All our massages are massages are customized to address your body’s current needs for maximum healing, relaxation and relief from tight muscles, pain and stress. 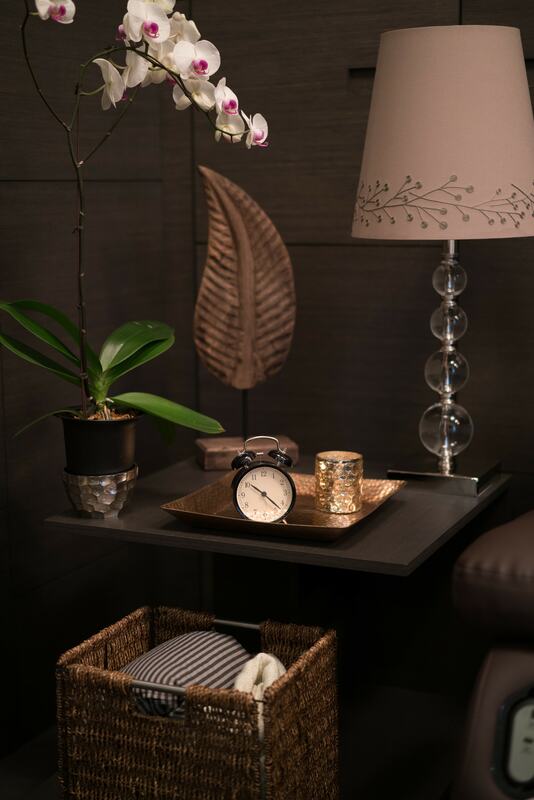 Therapists massage the legs, arms, upper and lower back areas and are able to provide a variety of massage styles, including Acupressure, Deep Tissue, Shiatsu, Oil Tui-Aa, Swedish Touch and Thai Massage. Release stress and promote relaxation in a short period of time. Remaining fully clothed in a comfortable upright position, therapists are given the perfect angle to provide deep tissue, acupressure, and Swedish massage techniques to muscle groups in the neck, shoulder, back, arms, and hands. A concentrated massage working on nerve endings and muscular stress, foot reflexology focuses on the nerve endings to help circulation and stabilize the organ functions through pressure applied to reflex points on the feet which correspond to vital organs and glands in the body. 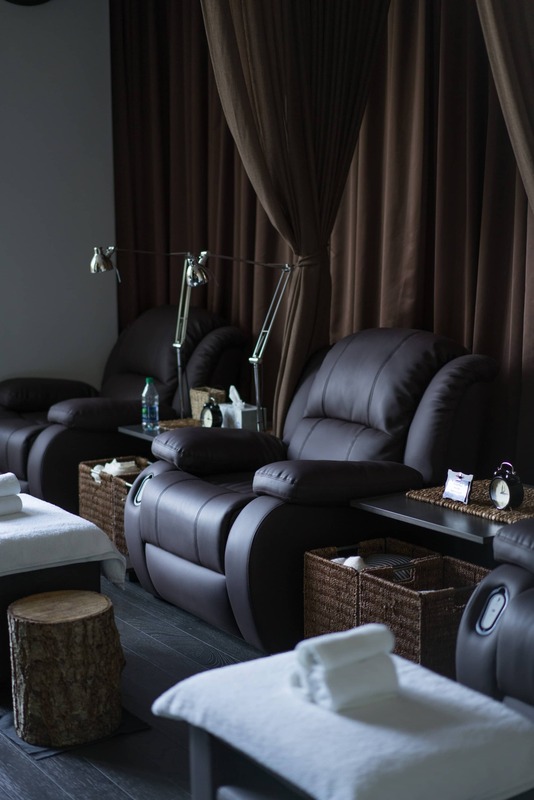 Sitting in a relaxing reclined leather chair, the therapist will provide you with a soothing, gentle hand reflexology, leg massage, and foot reflexology to reduce body tension, increase blood circulation, restore nerve function, and establish balance within the body. Thai Massage benefits the whole body as it improves lymph and blood circulation, relaxes the nervous system, increases flexibility, soothes muscular aches and pains, treats headaches, menstrual pain, shoulder and back pain. Traditional Thai Massage is based on looking at the body as a whole, using sen meridian pathways, joint release mobility techniques, acupressure, assisted yoga-like stretching and deep tissue massage. There is constant body contact between the practitioner and the client. No oil is used, so the client remains fully clothed during treatment. It is a great complement to Acupuncture, TCM, Osteopathy, Reiki, or other alternative non-invasive approaches. Thai yoga massage is whole body systemic healing – empowering the body to do the healing that it knows how to do. "I love coming to the spa because they do such wonderful work. Since I have been coming for treatment, reflexology and massages my energy levels have been higher, my circulation has been so much better, and I feel that I'm able to handle stressful situations a lot better because my body doesn't feel so tense and painful anymore. I highly recommend this luxurious massage experience and their practitioners. " 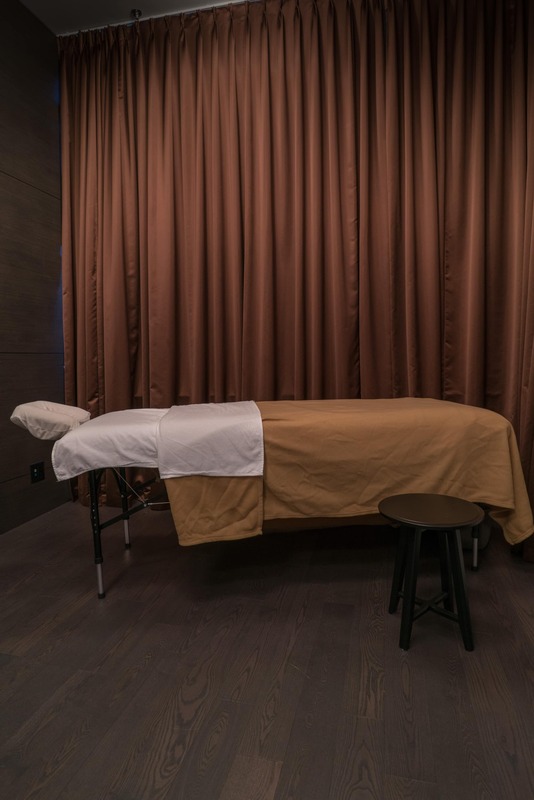 "As a Bodyworker myself, I tend to be one of those picky people when it comes to receiving a massage, but each time I’ve had Ravinder as my practitioner, my mind completely shuts off and my body fully trusts her warm, soft & sensitive demeanor. There is a beautiful letting go process I feel when I am being treated. Her hands just know exactly what to do and where to be and her treatments are relaxing, restorative, opening and deepening and most of all, effectively healing on so many levels." "My go-to for relief of my back pain and discomfort issues. In some cases, it was so painful to just stand, but they've always been dedicated to my treatment and progress. It's nothing short of amazing. Today, I suffer much less from back muscle strain than ever before. I am very grateful. " "Cherry with 8M literally changed my life. I came to Cherry after nine years of not sleeping due to a hormonal disbalance, thyroid problems, and other heath issues. My problems were gone in a month and a half with mostly reflexology treatments. Till this day I visit 8M almost every week to keep my body and mind in shape. With her treatment, you learn to shift your lifestyle towards taking care of your body and health, which is the only way we can perform well in our daily lives. From the bottom of my heart, I want to thank Cherry, who is a master of her work. " New Customers take 10% off any service! Ask us about our Special Promotions!